Where is it? Sydney Harbour, NSW. 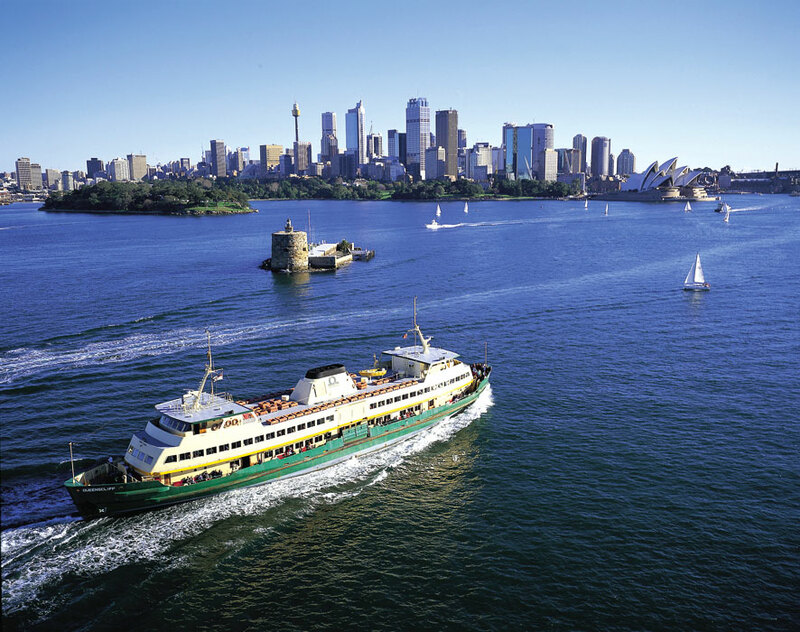 Ferries are to Sydney what trams are to Melbourne. Summer days and clear nights are the best time to get out on deck with a camera to capture the Harbour Bridge, Opera House, Garden Island naval base, Fort Denison and the Botanic Gardens on the way from Circular Quay to Manly, where the beachfront cafés, pierside pub, ice-creamery in the Mall and designer boutiques in the back streets will keep you entertained for a few hours. And if you’re feeling brave you can dive with sharks at OceanWorld. 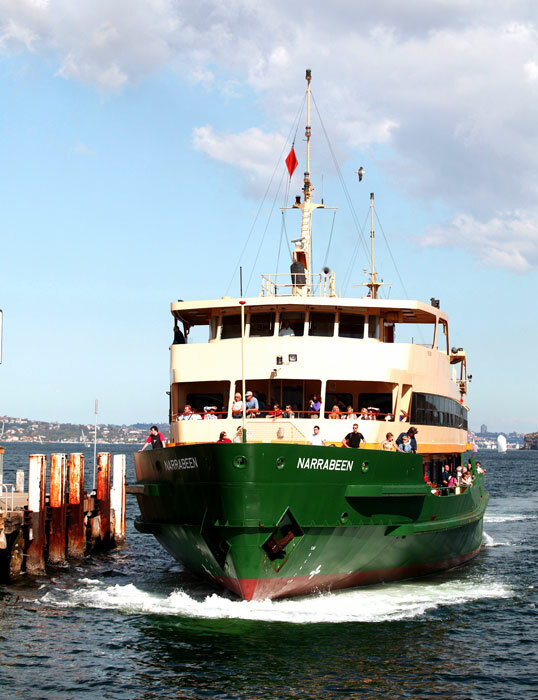 But in the case of the Manly ferry, it really is the journey that makes the trip. If the weather’s bad, hold on to your lunch, because it can get pretty rocky by the Heads. But when the sea is calm and the sky is blue, you’ve got to pinch yourself to believe this is how some people get to work each day. 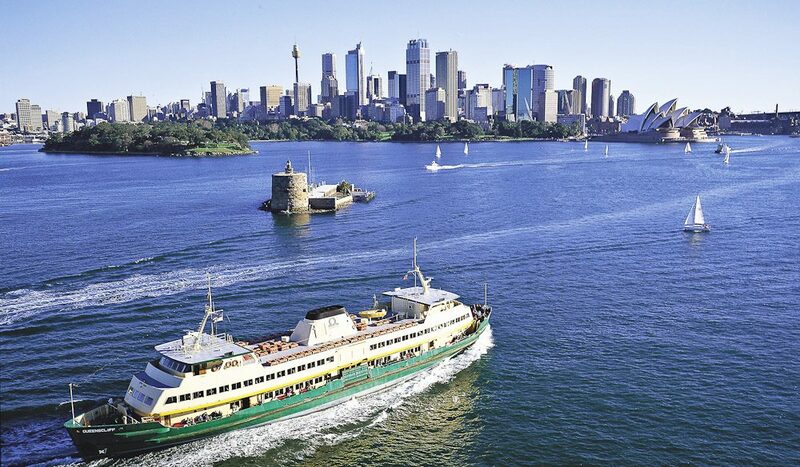 Taking the Manly ferry to go to Sydney everyday it’s the best way to go to work or study. The views are stunning! It’s great to remind yourself how beautiful life is and is definelly the best way to start the day.